Apple had their Q1 2014 earnings call earlier, and whilst they announced record breaking Q1 financial results, Tim Cook also had a piece to say about the company and innovation. Despite Tim Cook refusing to talk about upcoming products, he did touch on how the company is innovating and the need to continue to do so. Apple was famously accused of having lost the ability to innovate, and then they responded with the Mac Pro. An industry first when it comes to design, and an engineering masterpiece packing all that power into a cylinder shaped casing. Following this was the integration of the Touch ID fingerprint sensor in the iPhone 5S and the addition of support for the 64-bit architecture in iOS 7. However, these were all existing products, so have Apple really lost the ability to innovate and bring new exciting products to market? There are indeed a few areas where Apple are said to be exploring, and one of those is the iWatch, especially with Tim Cook stating that the wearable industry is “ripe for exploration”. There is massive potential to crack this market, with the Samsung Galaxy Gear the really only decent attempt at bringing a smartwatch to pair with smartphone functionality. However, Tim Cook mentioned during the financial call that the mobile payments industry is something they have been exploring, and this falls in line with recent reports that have been circulating the web echoing similar news. Apple have innovated on their existing products, but have yet to release that next killer project. 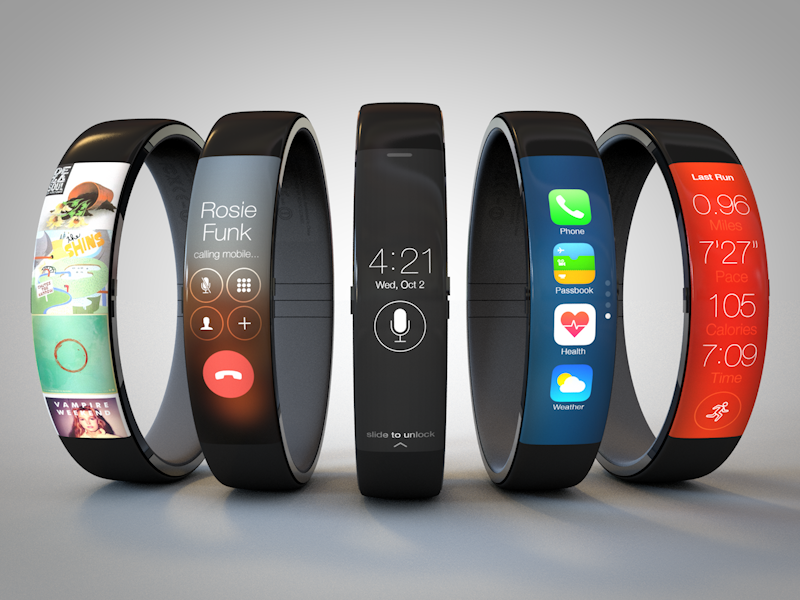 Could the iWatch be the next big thing? Drop us a comment below.